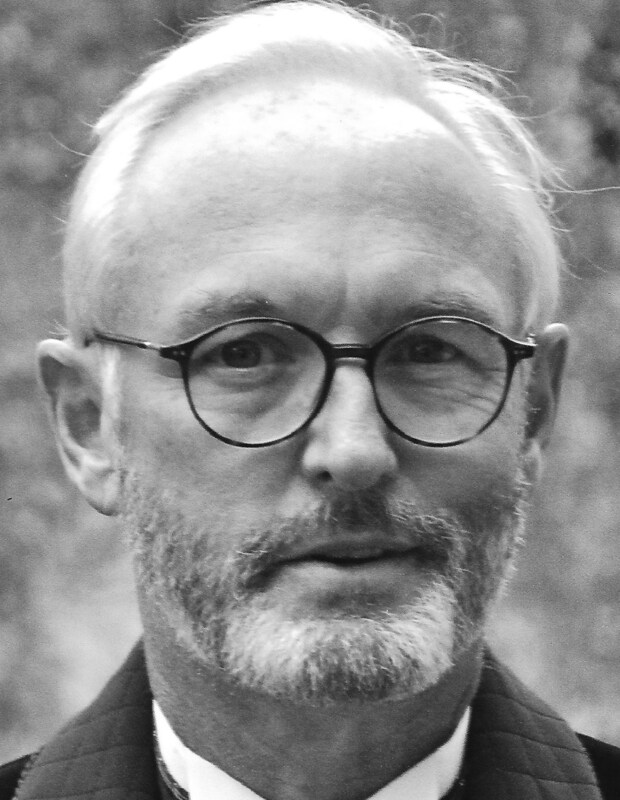 Christopher Buckley at his best: an extraordinary, wide-ranging selection of essays both hilarious and poignant, irreverent and delightful. In his first book of essays since his 1997 bestseller, Wry Martinis, Buckley delivers a rare combination of big ideas and truly fun writing. Tackling subjects ranging from “How to Teach Your Four-Year-Old to Ski” to “A Short History of the Bug Zapper,” and “The Art of Sacking” to literary friendships with Joseph Heller and Christopher Hitchens, he is at once a humorous storyteller, astute cultural critic, adventurous traveler, and irreverent historian. Reading these essays is the equivalent of being in the company of a tremendously witty and enlightening companion. Praised as “both deeply informed and deeply funny” by The Wall Street Journal, Buckley will have you laughing and reflecting in equal measure. [A] dizzying display of versatility. As a longtime fan of Buckley’s comic novels (10 at last count), I came away from this book with tremendous respect — yes indeed, respect — for his ability to switch (apparently seamlessly) from one form to another, the prose enlivened by his distinctive wordplay and quirky opinions. He is good company whether you’re looking for two quick pages and a smile, or want to linger over his nuanced character assessment of his former employer, Vice President George H. W. Bush. [Buckley] excels in parodies of newspaper corrections, travel tips for small-aircraft passengers, and the comedic dystopia of an imagined inaugural speech from President Donald Trump. A geyser of comedy for three decades. 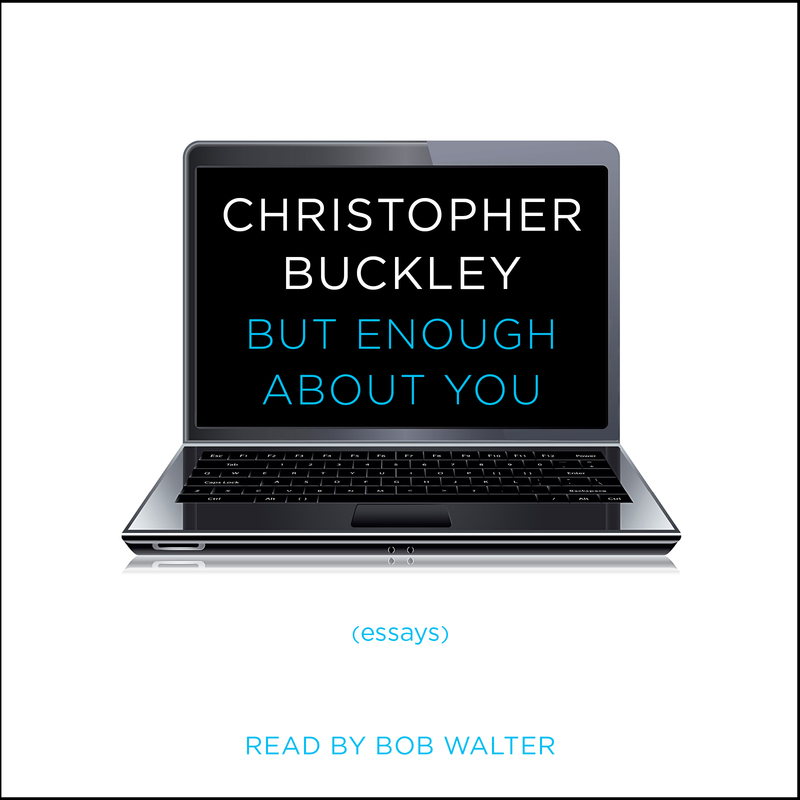 This collection of Buckley’s essays perfectly showcases and draws upon his many writerly voices… these are among his very best efforts…His thoughts are pithy, trenchant, and perspicacious, and for all that, his essays are seasoned with a light dusting of self-deprecation, the secret to this book’s exceptional charm…sublimely addicting. Even with more than 450 pages and almost 100 essays, you’ll want more of Buckley’s astute observations of the human condition that will make you chuckle, laugh loudly or seriously consider the points made throughout the book. Read it straight through from beginning to end, or just pick it up at any point and you’ll discover what clever and invigorating writing can do for your spirit. The great thing about But Enough About You is that if one essay is not to your liking, surely the next one will suit you. Buckley has had such a wide range of experiences in his travels, writing career, political experience, and his circle of friends that it seems he has no end of interesting anecdotes. His life is more interesting than most, and he writes movingly and brilliantly about it… You just have to admire a writer who is as comfortable writing about a visit to Auschwitz or a tribute to Joseph Heller as he is writing about his incompetence as a ski instructor for his 7-year-old son, or a fake questionnaire for vice presidential candidates. [Buckley is] an esteemed humorist, traveler, and an irreverent historian. He is extremely gifted and as one goes from essay to essay, one is treated to reading his insights, friends such as authors Joseph Heller and Christopher Hitchens, dinner at the Reagan White House, flying a Cessna through Alaskan mountains, working aboard a freighter, gardening, and other topics galore… Reading Buckley, for aspiring writers, is a lesson in how to observe life and write about it in a superb fashion. The collection reminds us, if we need reminding, that Buckley can be seriously funny. But Enough About You is worthy of attention on several fronts, but particularly in its humor and in the affection of its portraits of certain authors.